From our base in Abergavenny, south Wales M Powell Building Services Limited was established to provide the construction industry with something different - a customer centred multi-disciplined construction and masonry business built around our core values of exceeding customers’ expectations, producing high quality workmanship and delivering projects on time and to budget. 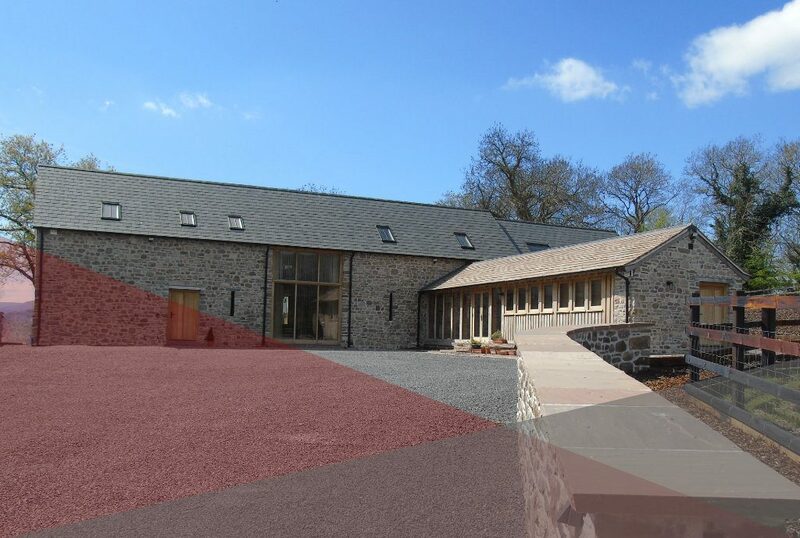 Formed in 2006 and family run, we quickly gained recognition for high quality stonework and brickwork in Monmouthshire and the surrounding areas forming strong relationships with private clientele, developers and large construction companies. Successfully winning repeat business and continual development this allowed the company to evolve to what it is today, a multi trade construction company equipped with qualified staff all sharing our ethos - to deliver the most professional, safe and efficient building practices possible. Construction and Restoration of domestic and commercial properties. Providing a comprehensive service from your initial enquiry right through to completion of your project. We’ve experience working on a diverse range of domestic and commercial projects from new-build houses, extensions and retaining walls to the renovation of existing structures including grade-listed buildings. 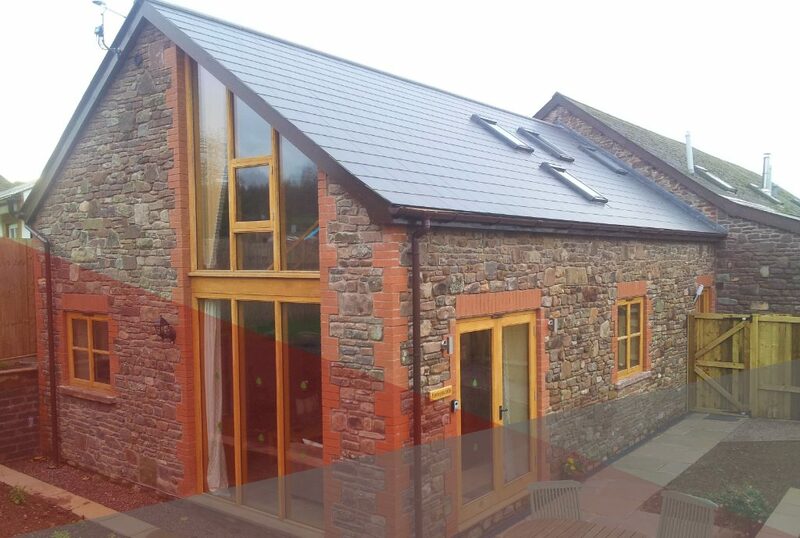 Primarily working within Monmouthshire, in Abergavenny, Usk and Monmouth to name a few, we have also successfully completed building projects further afield in Powys and along the Herefordshire border. Feel free to get in touch with a member of our team to discuss your next building project. Operating throughout south Wales and the west, we have worked hard to uphold our reputation for exceptional quality stonework, whether constructed or repaired. 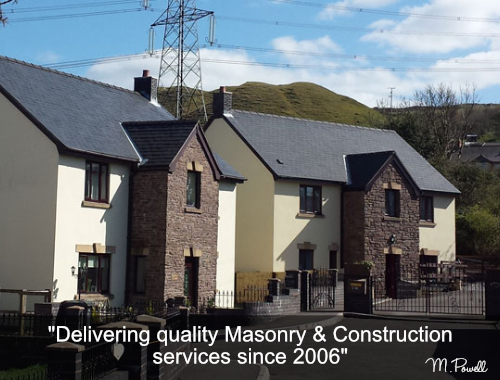 We have applied our masonry skills to new-build housing for private customers as well as developers, supplied masons to city centre regeneration projects and to civil engineering companies requiring specialist stonemasons for projects such as retaining walls and reservoir maintenance. 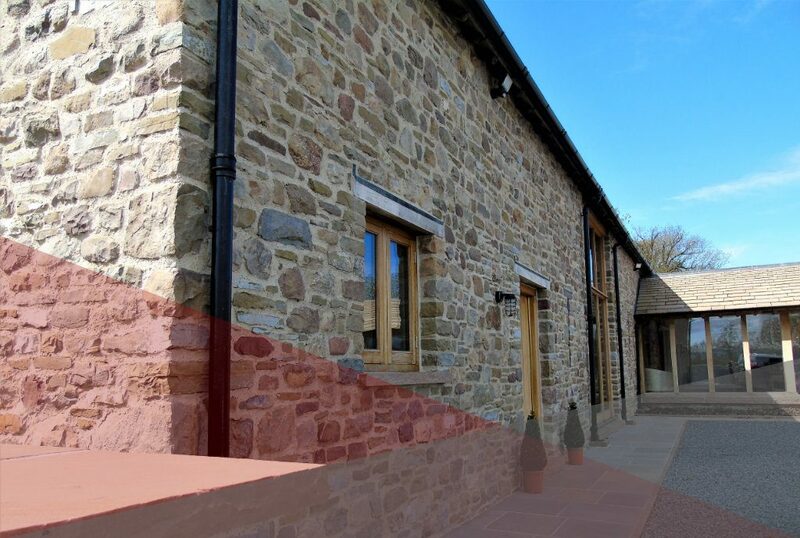 Working within most sectors of the construction industry our primary services include stone walling, cladding, external stone works, conservation and restoration. Our trained, experienced tradesmen are highly skilled walling contractors and can accommodate projects both large and small.